Why Hasn’t Anyone Fact Check the President’s Speech? Today, on early morning hours, Somaliland police has taken into custody the Director General and Director of Finance and Administration of the Ministry of Information and Culture. 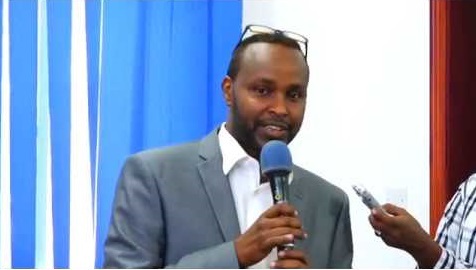 The Director General, Dr. Osman Hussein Warsame and the Admin and Finance Director Mr. Hassan Mahamoud Muhumed were taken into custody on corruption charges filed by the Attorney General following a long running financial audit in the Ministry of Information and Culture. According to sources, law enforcement acted on a tip that Mr. Warsame, a British National was planning to leave the country since resigning his position just days ago citing health reasons. 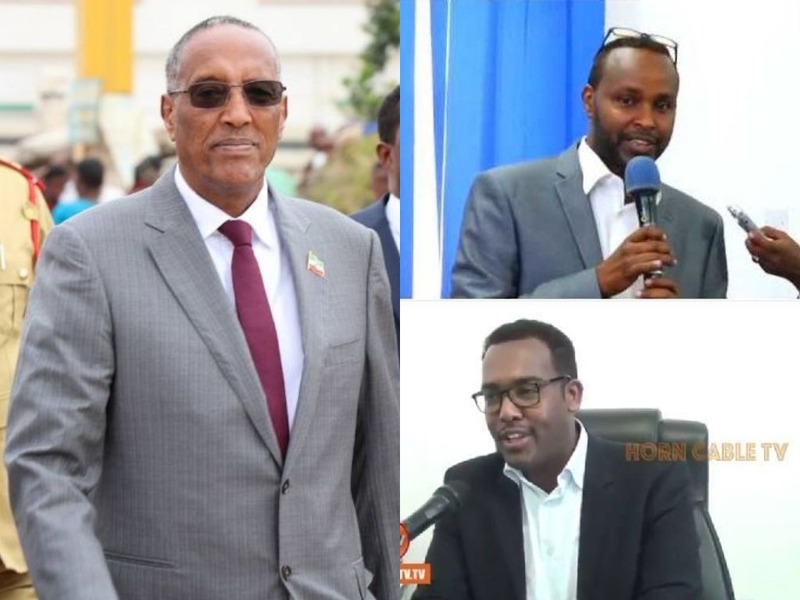 The arrest of these high ranking officials in President Muse Bihi’s government follows a long running audit in multiple government and agencies that has been reported to have uncovered substantial corruption. According to a government source who spoke on condition of anonymity due to the sensitivity of the issue, that there are more active arrest warrants for additional high ranking officials including at least two cabinet ministers. Sources added that charges are pending for additional officials and that law enforcement has been instructed to wait until President Bihi releases them of their duties. The news of the arrest has dominated the news cycle in Somaliland where many have hailed it as a step in the right direction. Corruption has become a common place in Somaliland since 1991 successive governments have failed to curb it. President Muse Bihi Abdi is expected to make a major reshuffle in his cabinet in the coming days. This is a developing story and we will update you as we know more. Good news! Time to fight corruption, but instead of two mid-level officials, let us go for the big fish from the previous administrations. The culprits of Xumbo-Weyne, Genel, and so many others. We need to set and example and deter all would be corrupt officials. I am sure a lot of Somalilanders go home to work for the betterment of the nation and the people, but when you have endemic and institutionalized corruption, it is the moral fiber of the individual that separate the crook from the pious. Newspaper is your news, entertainment, music fashion website. We provide you with the latest breaking news and videos straight from the entertainment industry. Somaliland Chronicle is a news website designed to bring you in depth news and give you a break from sensationalist youtube.com journalism. We promise to bring you news you care about every facet of life in Somaliland and interesting content from our partners including the Associated Press.